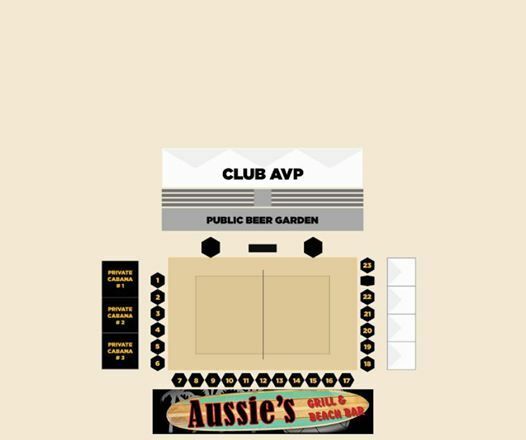 Aussie's AVP Blind Draw 4s Series #3 for Courtside Box! 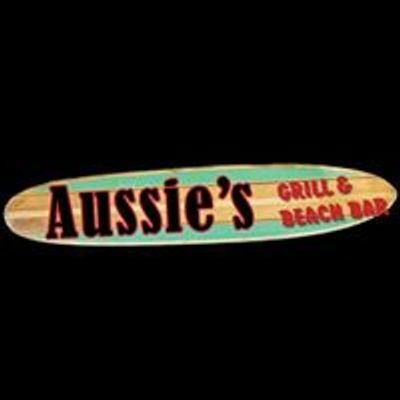 - Drink Specials: $3.50 Miller Lite & Coors Light pints, $3.50 Margaritas, $3.50 House Bloody Marys, and Mimosa Buckets! 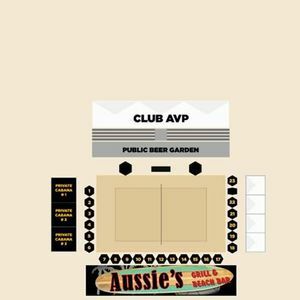 Aussies AVP Blind Draw 4s Series #3 for Courtside Box!